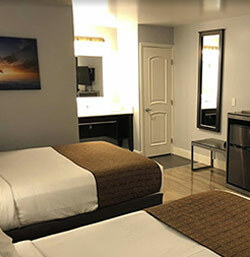 Our beautiful hotel is ideally seated at 2332 N. Fremont Street in Monterey California. 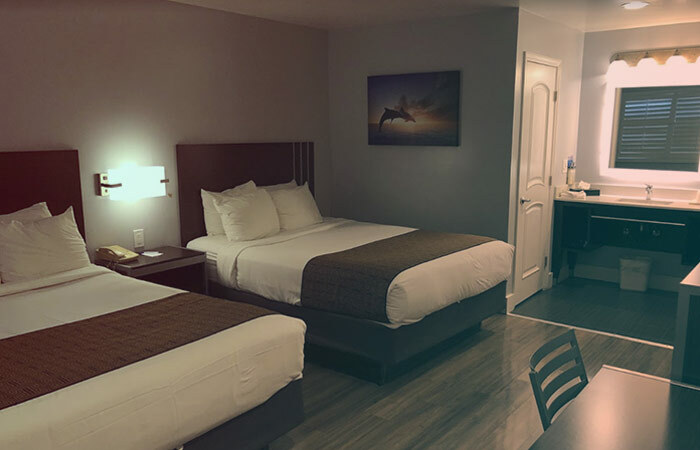 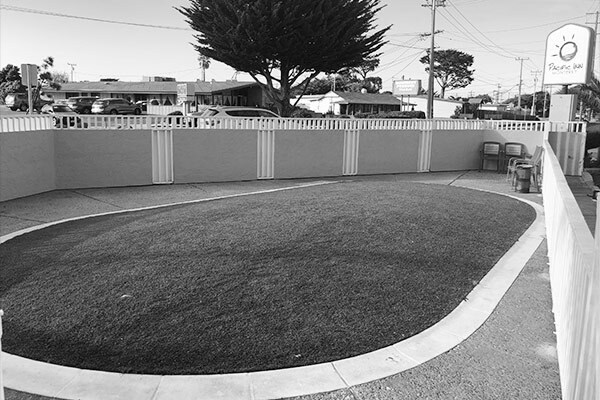 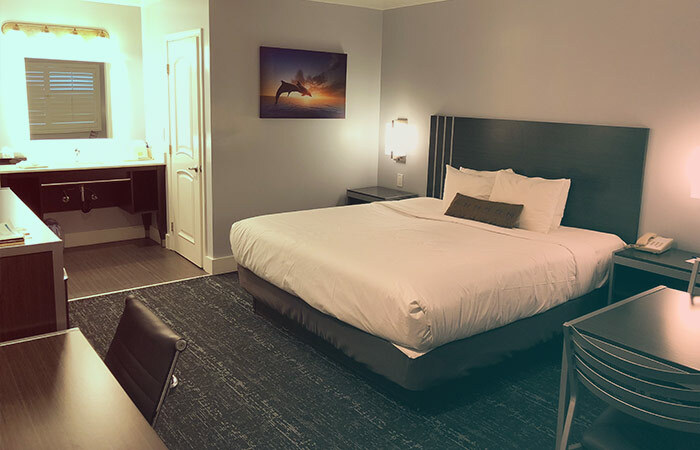 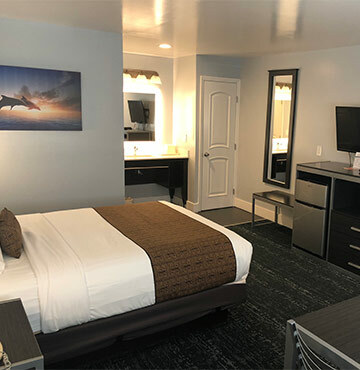 We are located minutes from the Monterey Regional Airport and just over one hour from the Mineta San José International Airport. 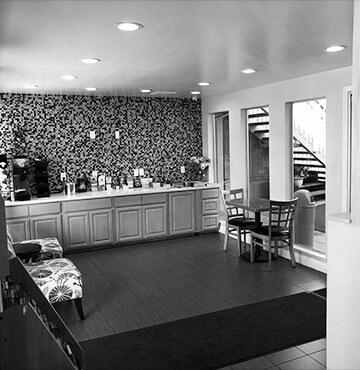 Our Fremont Street location makes accessing busy arteries like Canyon Del Rey Boulevard, and the Cabrillo Highway 1 fast and easy. 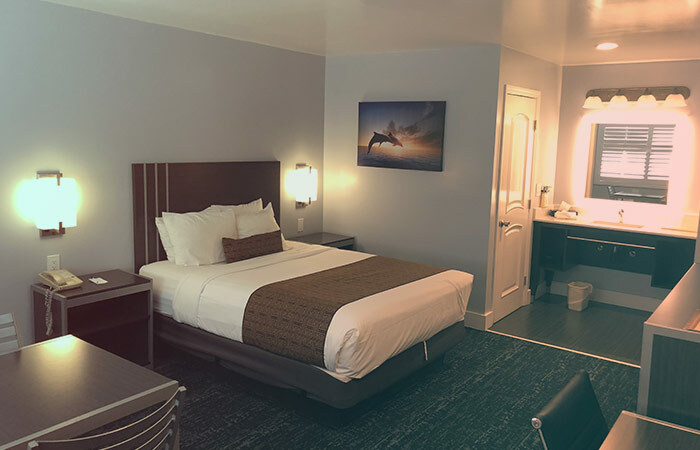 Guests of the Pacific Inn are within walking distance to convenience and grocery stores, restaurants, and shopping centers. 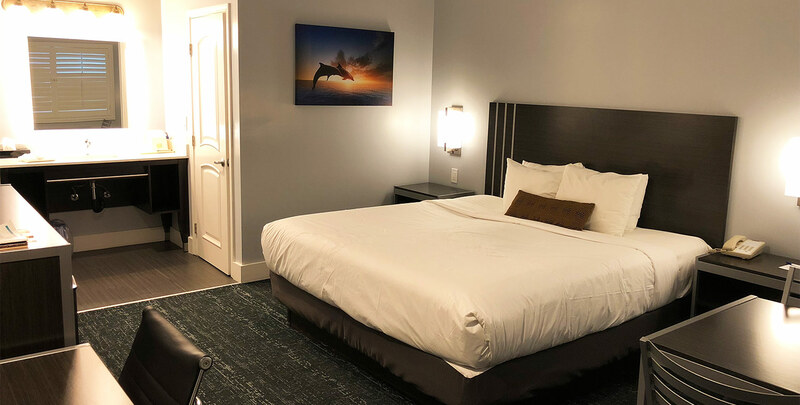 Additionally, we are a short drive to Monterey California’s top attractions like the Monterey Bay Aquarium, Cannery Row, Pebble Beach, and Carmel. 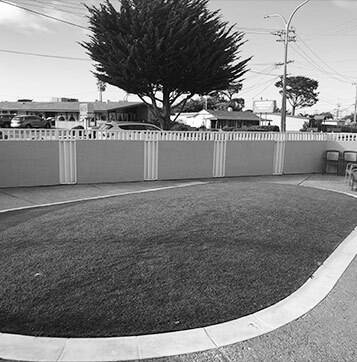 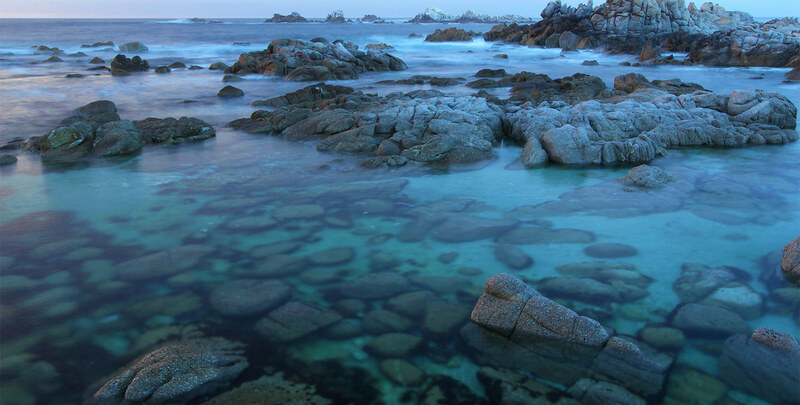 Our guests are close to excellent dining, pristine beaches, and entertainment that is found throughout Monterey. 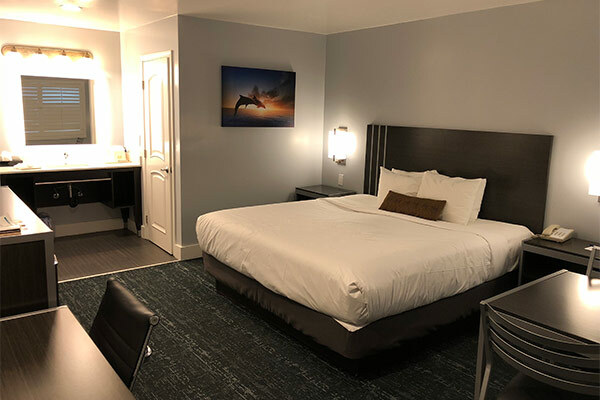 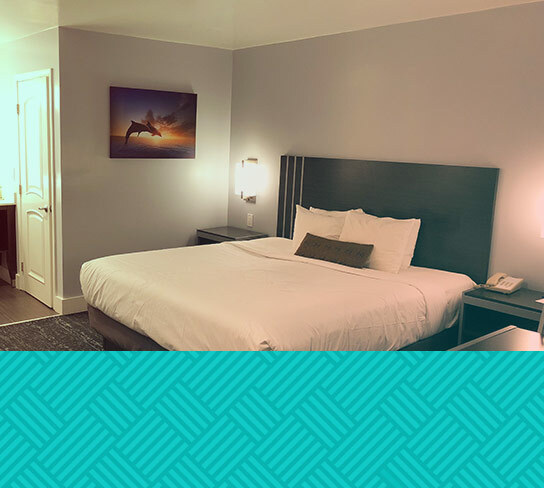 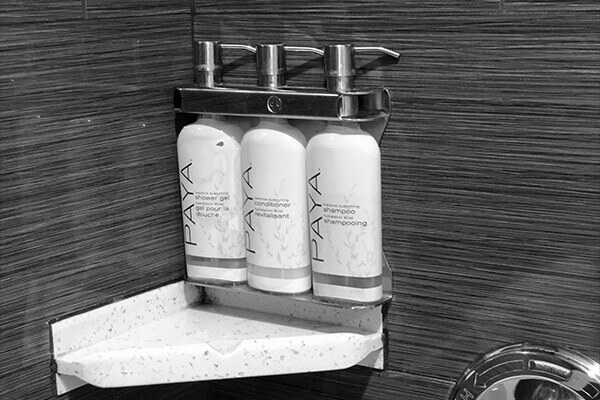 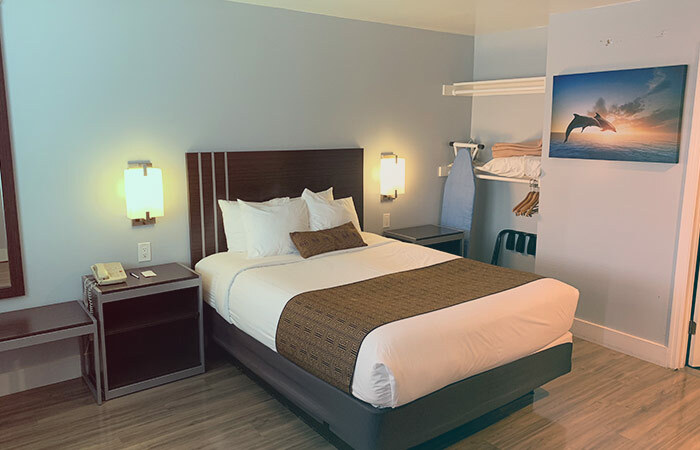 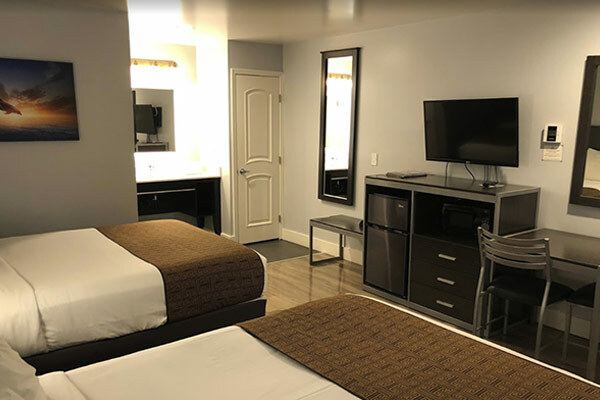 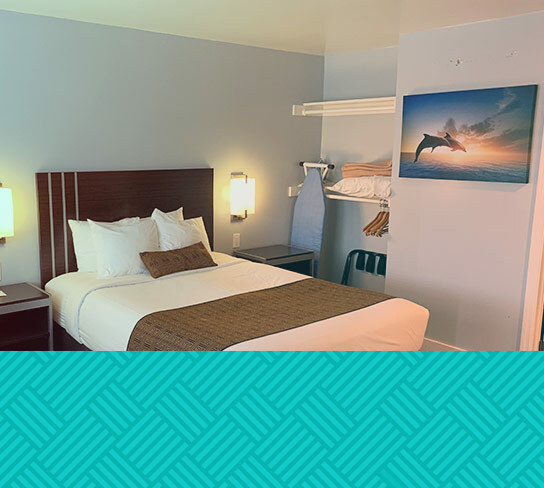 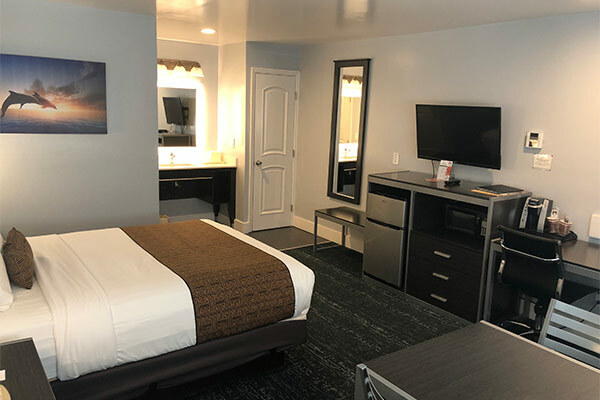 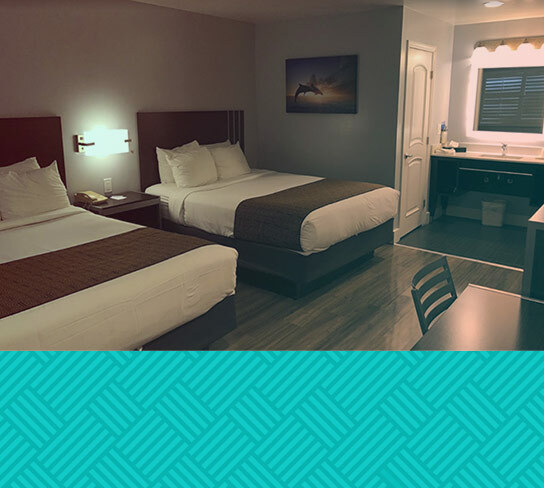 Pacific Inn Monterey offers lifestyle amenities that make guests feel at home during their stay like spacious rooms, comfortable modern décor, Keurig coffee makers, PAYA signature toiletries, microwaves and refrigerators, complimentary WiFi, and complimentary self-parking. 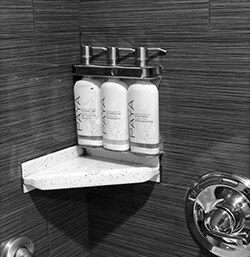 We also provide touches like an on-site restaurant and vending machines with a variety of beverages. 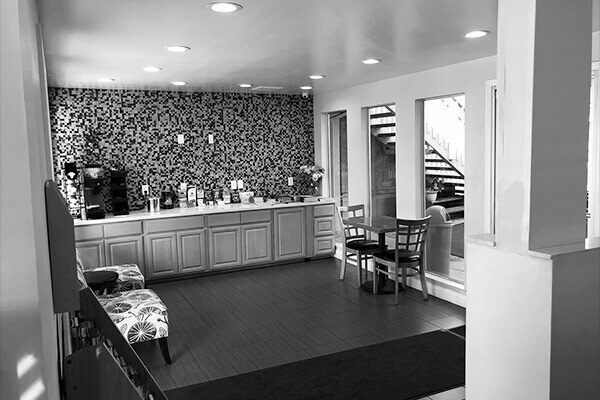 For added convenience, we offer copy and fax services, express check-in and check-out, and a helpful 24-hour front desk staff. 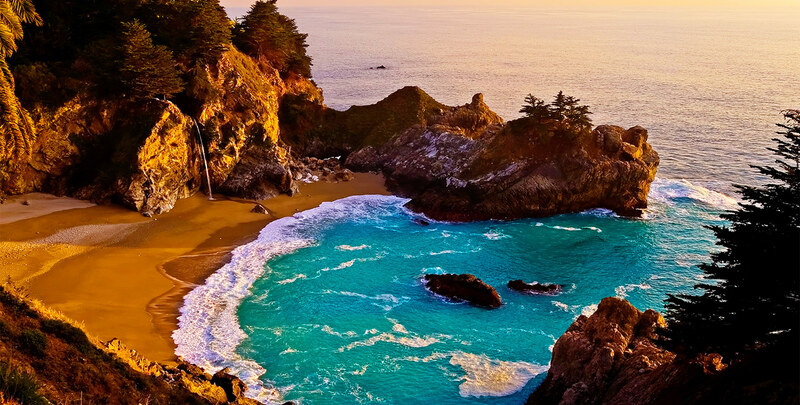 The most popular attractions and points of interest are just minutes away from the Pacific Inn Monterey. 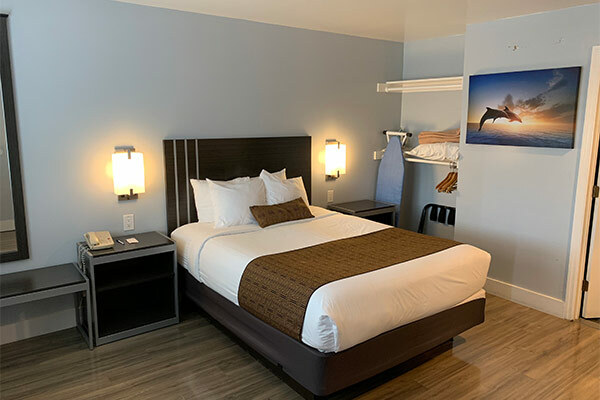 A short drive will bring guests to points of interest like the Monterey Bay Aquarium, Cannery Row, Fisherman’s Wharf, the 17-Mile Drive, Pebble Beach, and Carmel-by-the-Sea. 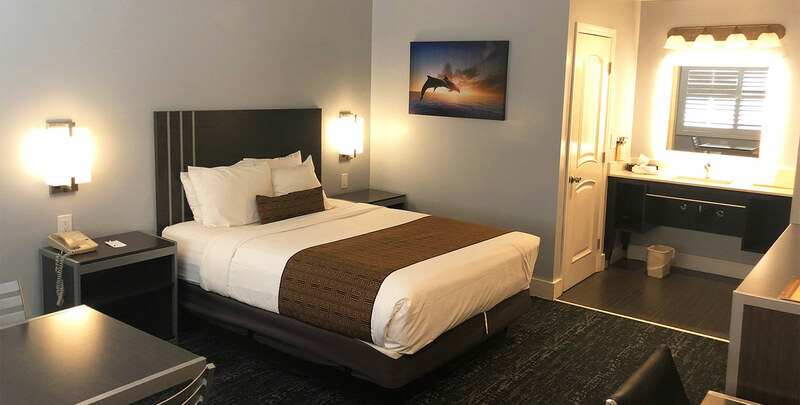 Our ideal location keeps guests near the stunning beaches, parks, golf courses, museums, historical monuments, shopping and art galleries that are sprinkled throughout the area. 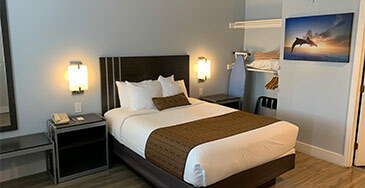 We are also minutes from several outstanding restaurants. 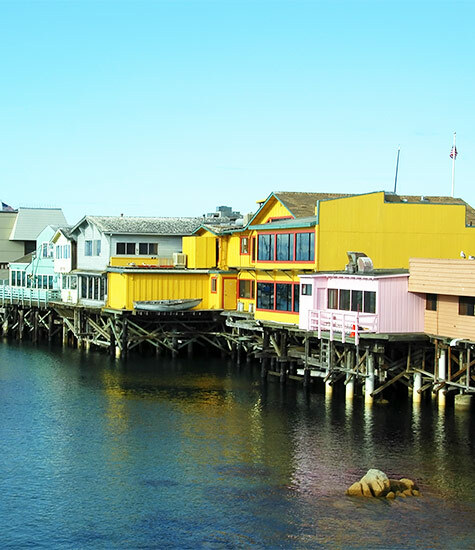 Monterey, California and the surrounding areas are home to breathtaking coastal landscapes, pristine beaches, award-winning attractions, historic landmarks, excellent restaurants, boutique shops, and art galleries. 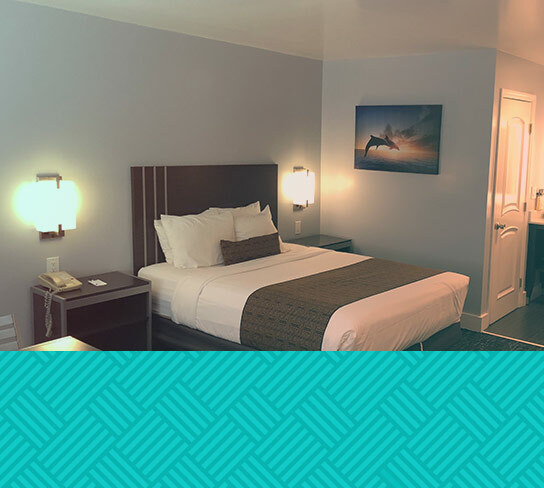 We invite you to take a closer look at the many attractions that await you as a guest of Pacific Inn Monterey.